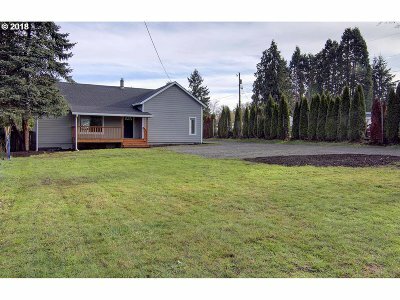 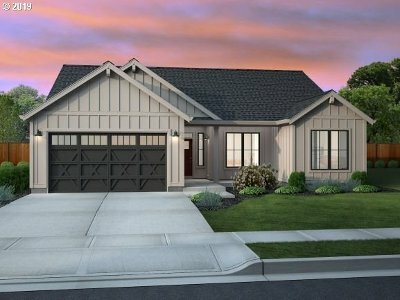 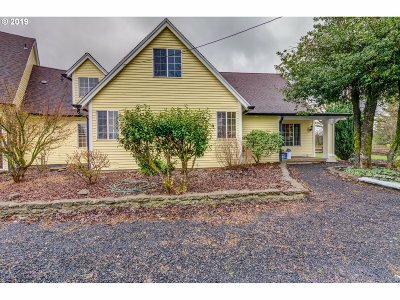 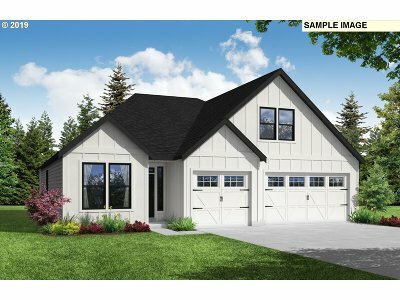 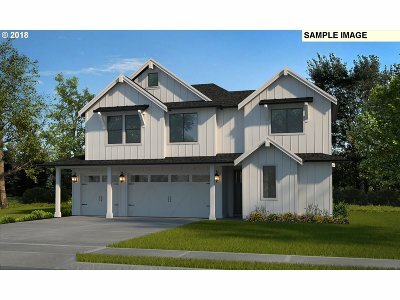 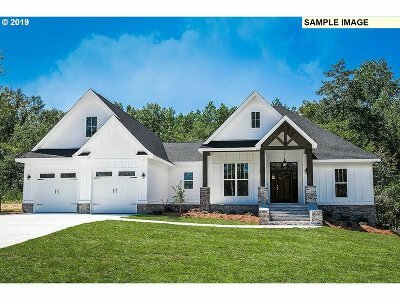 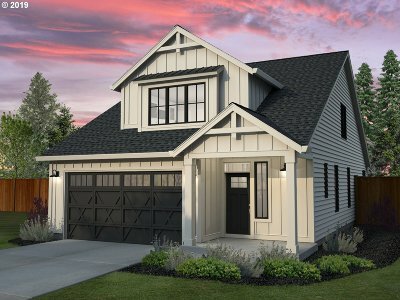 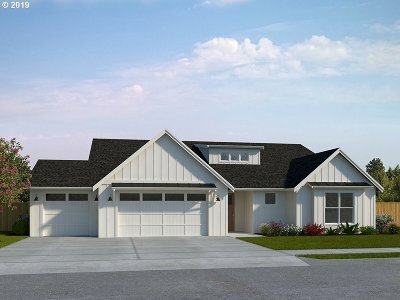 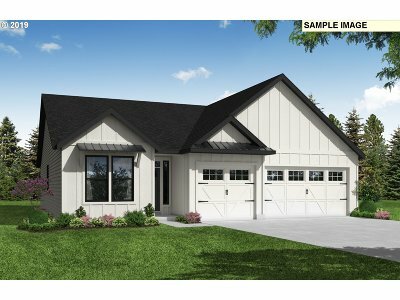 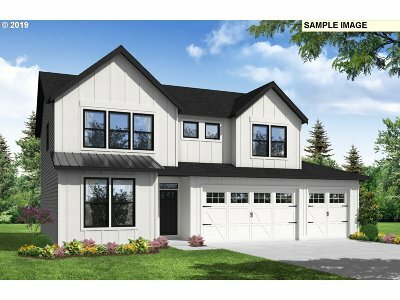 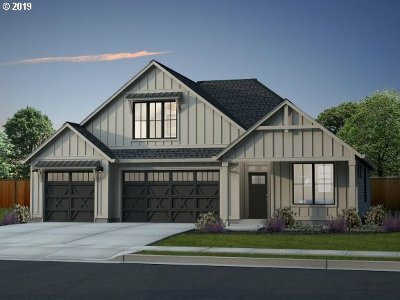 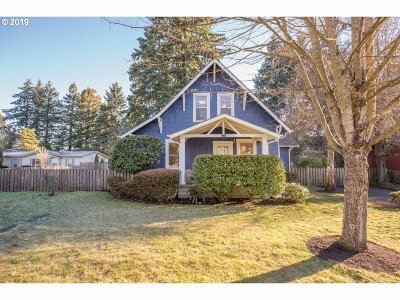 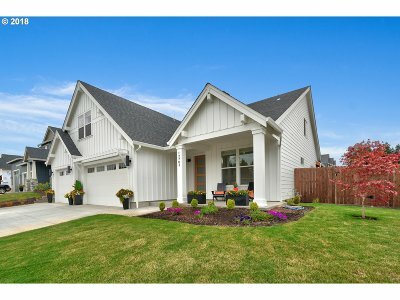 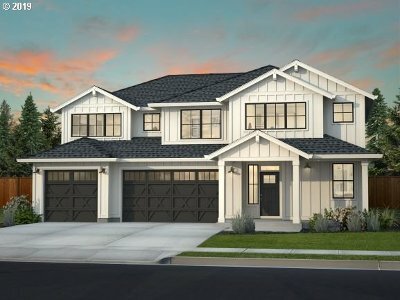 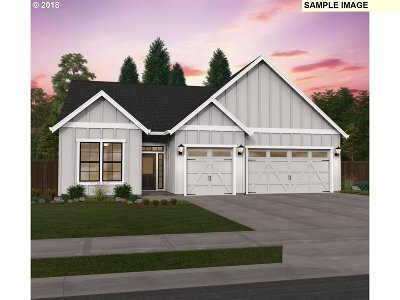 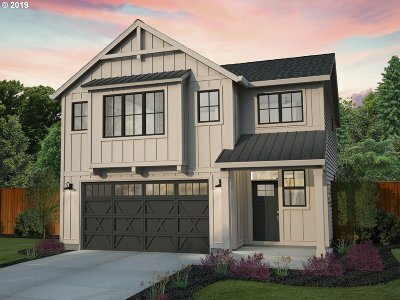 Are you in the market for Farmhouse Style Homes for Sale in Vancouver, Washington? 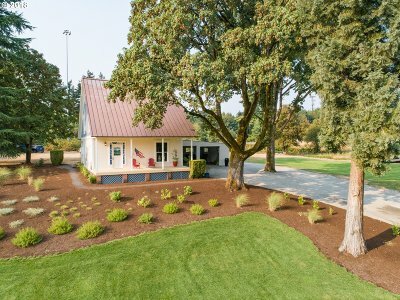 Below you will find a list of all the available Farmhouse Style Homes for Sale in Vancouver, Washington. 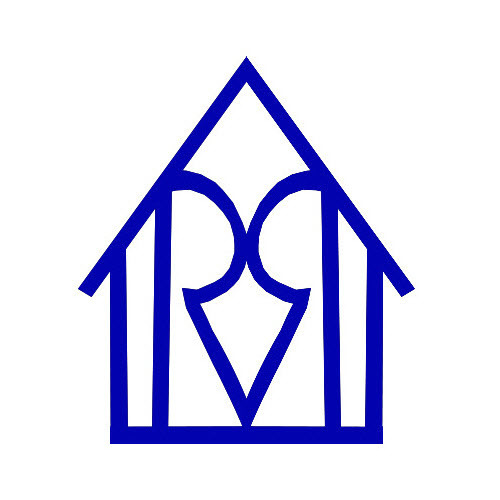 If there are none available today, sign up for our free email updates and if one becomes available, you will be the first to know!